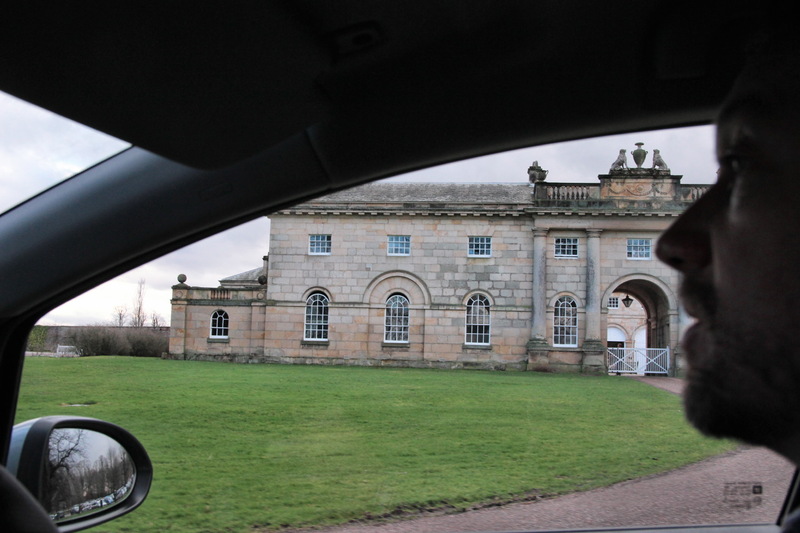 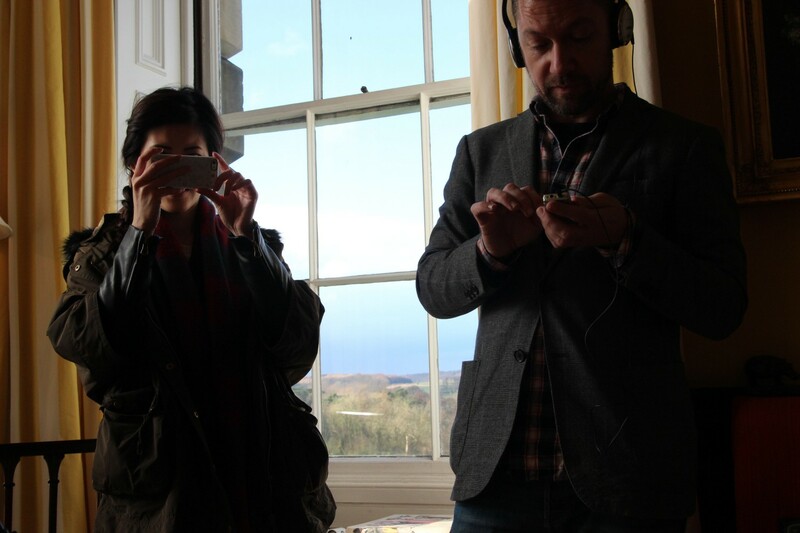 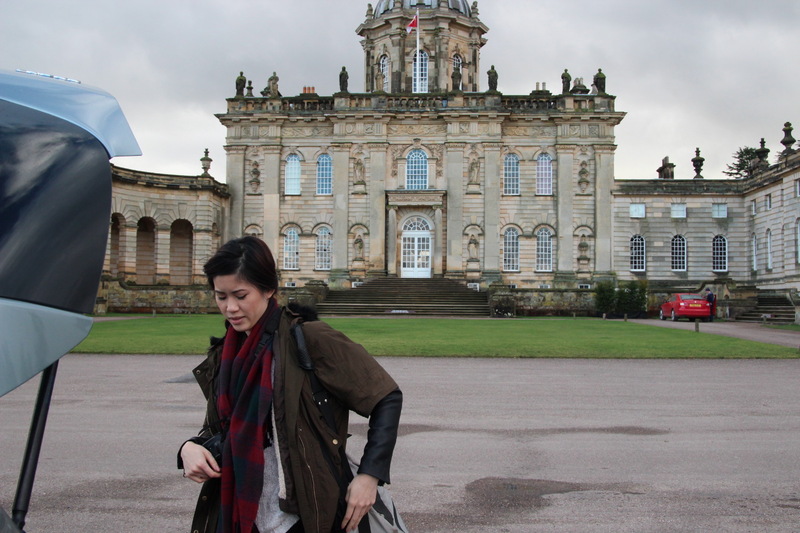 On Thursday 20th Feb, Elly Clarke, Julie Tsang and Simon Harper drove up in a Sixt car from Birmingham to Castle Howard in order to meet, photograph and record Mr Simon Howard talking about his portraits. 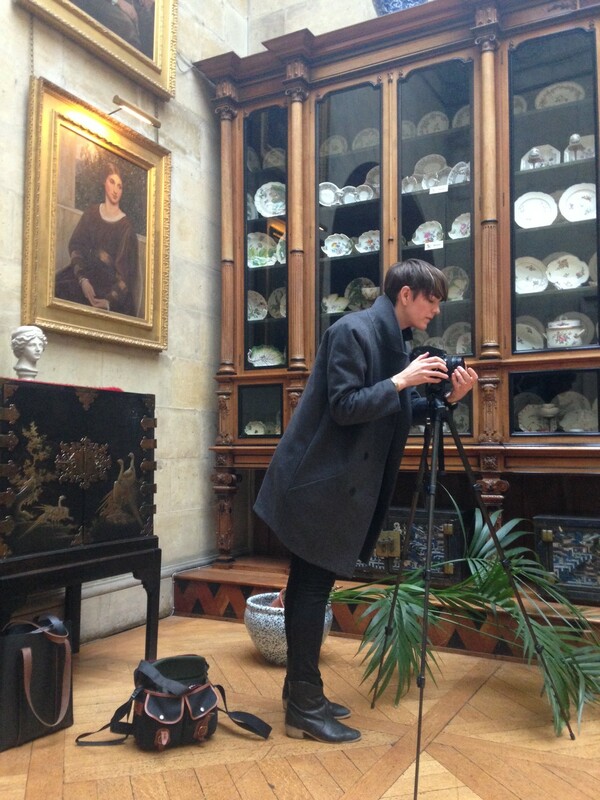 Final images (including portraits of Mr Howard) will be posted once the film stock comes back. 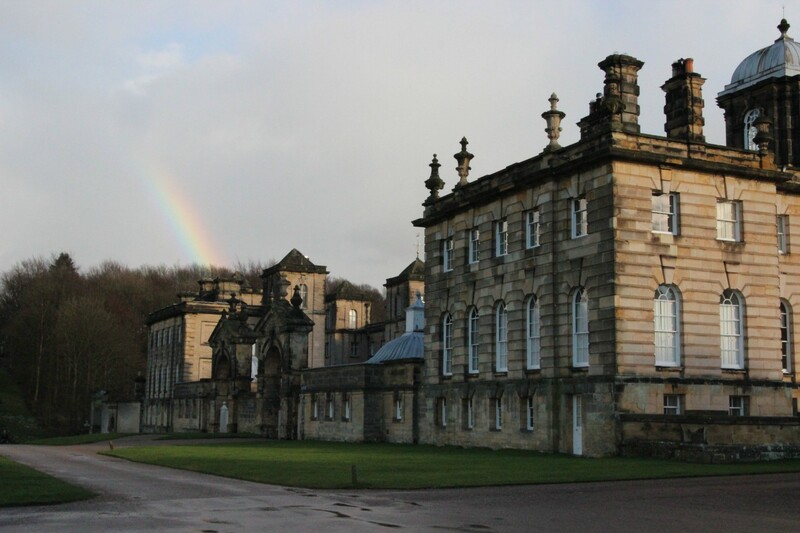 We are delighted to have Castle Howard a keen partner in the On Display project, and that Mr Howard will be contributing a quote for our press release.. coming soon. 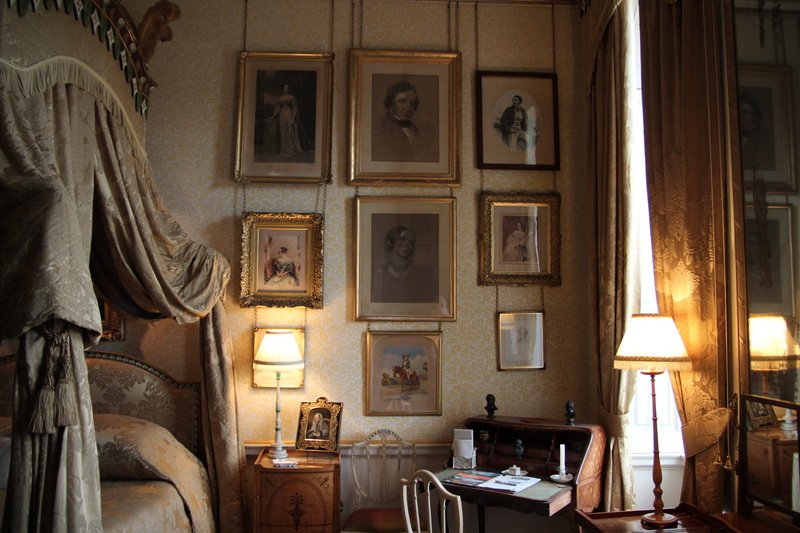 Lady Georgiana’s bedroom, home of three Richmond family portraits.